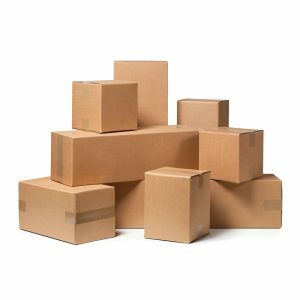 Harben Packaging has a range of second hand cartons, including removal cartons for commercial and industrial use, we can supply made to order cartons to fit your companies individuals needs, corrugated cardboard, cardboard: flat panels creased, twin walls, card dividers and pallet pads. Our range includes new and second hand cartons. Cartons can be made to order to customers specific requirements. Cartons vary in boardgrade and strength. We have a huge range of cartons in stock, please call to find a carton to suit your needs.